The controversy over the recently introduced import policy by the Central Bank of Nigeria (CBN) is yet to be over. After months of observing its impact on business activities, the Nigeria Customs Service (NCS) has called for a review of the foreign exchange (forex) restrictions the CBN placed on 41 items, stating that it has a negative impact on its revenue generation efforts. Disturbed by the policy impact on its revenue collection, the NCS plans to meet with CBN over the possible review of the forex restriction. 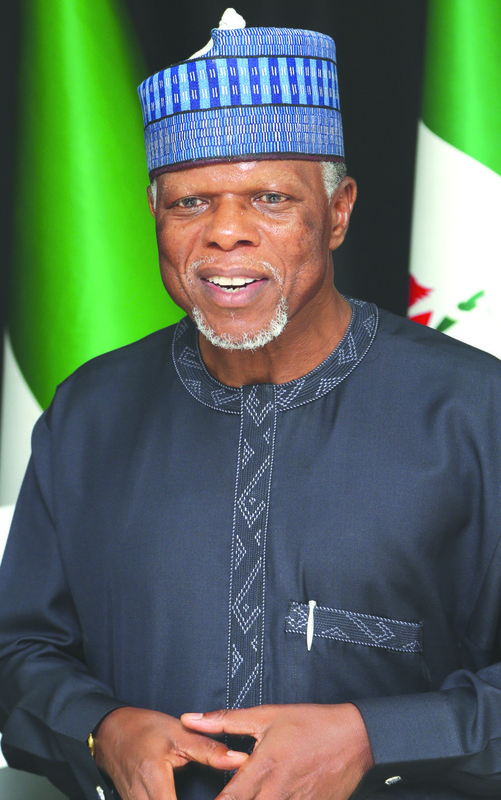 Wale Adeniyi, Public Relations Officer of NCS, said that the meeting, if held, would look into how the policy could be fine-tuned to take care of its impact on Customs revenue without necessarily negating its objective. 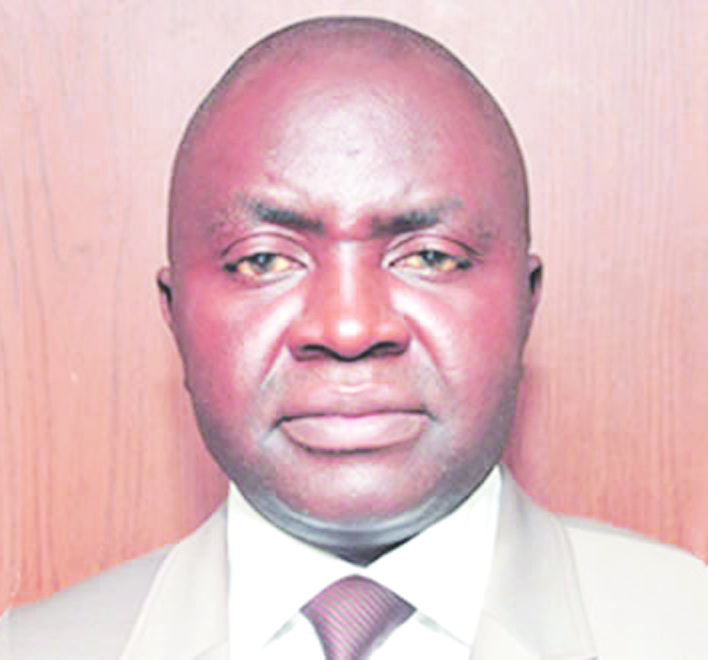 “We intend to talk to CBN first to see what can be done in terms of review of policy. We all understand the objective of the policy but we don’t want a policy that will achieve one objective on one side and create some disruption and problem on the other. The objective of our consultation with CBN will be to see how we can fine-tune the policy to take care of the negative impact it is creating for our revenue without necessarily negating the objective of the policy itself,” he said. Adeniyi hoped that the planned meeting with the apex bank would yield positive result. “We hope we will get positive outcome, mutually beneficial solution to the issue. It is only if we don’t get beneficial solution that we hope to take the matter to higher authorities,” he added. 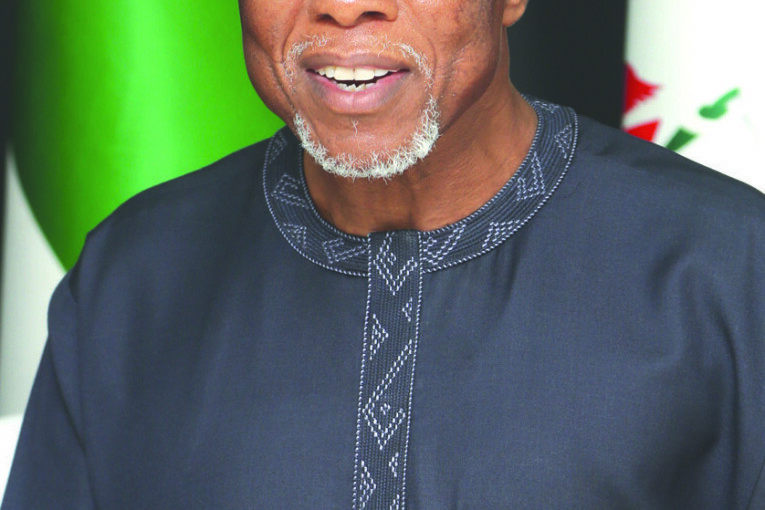 The Comptroller-General of Customs, Col. Hameed Ali (rtd) had attributed the shortfall of N240 billion in Customs revenue target to the CBN monetary policy which banned 41 items from accessing the official foreign exchange window. Ali said that the NSC only generated N903 billion out of its N954 billion revenue target in 2015 due to forex restriction on the items. “The CBN policy on 41 items; when we did our analysis, has denied us money to the tune of N240 billion. So, if we add that to what we have generated, it would have surpassed what we have. So, that is the downside of why we were not able to meet the target in 2015; but hopefully with all the tools we put in place, and I hope that government will once again look at those policies and see how they can be fine-tuned,” Ali said. The Lagos Chambers of Commerce and Industry (LCCI) also called on the CBN to lift the foreign exchange restrictions on the 41 items, saying the measure was no longer necessary, especially now that the regulator’s official forex window has been closed. 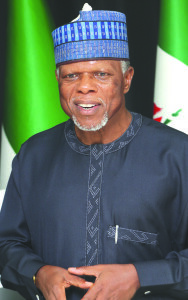 Yusuf agreed that import prohibition is a vital trade policy matter which should be undertaken in an integrated manner with inputs from other government agencies, including the Ministry of Finance, National Planning and the Nigeria Customs Service, among others, but cautioned that the consequences of import prohibition are far reaching and go beyond the narrow perspective of conservation of foreign exchange. “The dimensions of inter sectoral linkages, employment implications, Customs revenue implications, breaches of regional and other international trade treaties should be taken into account,” he said. He noted that fiscal policy measures, such as taxation and import tariffs could be used, as and when necessary, to shape the behaviour of economic operators as the policy thrust of government dictates. The normalisation of the foreign exchange market, he said, is crucial at this time to stem the current slide in the economy, factory closures, unemployment, inflation, and weakening investor’ confidence. “Current controls and regulations of forex inflows into the economy should be relaxed without necessarily compromising the money laundering prevention measures of the relevant authorities. Overregulation considerably hurts the economy. It is paramount at this time to articulate policies that would stimulate and unlock the huge potential in Diasporas remittances and other capital inflows into the economy,” he said. According to the World Bank, Diaspora remittances to Nigeria were about $21 billion in 2014. The CBN had in July 2015 restricted about 41 items, including vegetable oil, poultry products, cosmetics, plastic and rubber products, among others from accessing foreign exchange from its official window. The apex bank said the policy is to encourage local production.